Rongali Utsav is an enchanting festival of Assam celebrated with great fervour. It is related to season and agriculture. The advent of Spring marks the celebration of this festival which is also known as 'Bohag Bihu'. It also marks the arrival of Assamese New Year(around April 15). Through this festival Assamese welcome the season of seed sowing and pray for a great harvest. The festival stretches for several days. During the festival the womenfolk get busy making delicious Pitha, larus(traditional food prepared from rice and coconut) and Jolpan. Rongali Utsav is the time to prepare the fields for crops. The first day of the festival is called 'Goru Bihu' or 'Cow Bihu'. On this day cows are bathed at the nearby ponds and decorated with leaves. They are given good food and are treated like guests. Throwing pieces of aubergine, turmeric and gourd on the cattle is one of the rituals observed during the first day of the festival. The remaining days of the festival are called 'Manuh Bihu'. During the festival Bihu dance is performed by young people with great joy. The dance is performed on folk songs known as Bihu Songs. Pepa (a flute made of buffalo horns), drums,dhol, tala(a cymbal), gogona (a bamboo instrument) and toka (a bamboo clapper) are the instruments used in Bihu folk songs. Assamese wear new clothes on the festival and gorge on tasty cakes made at home. Relatives and friends are invited for feast. Colourful fairs are also a part of this celebration. 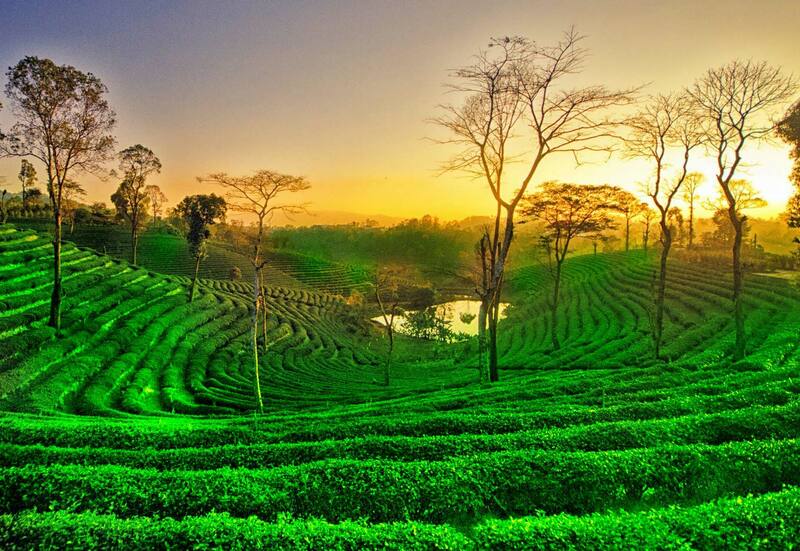 Visit these fairs and get acquainted with the lively culture of Assam.